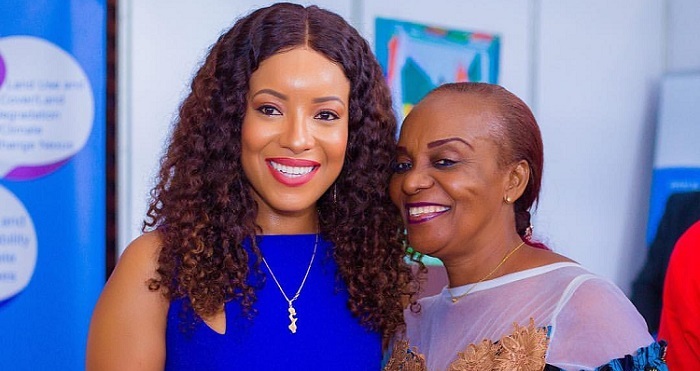 Joselyn Dumas has simply got the knack of looking pretty much perfect at all times and she always makes sure that she owns the fashion scene or wherever the wind blows her to. 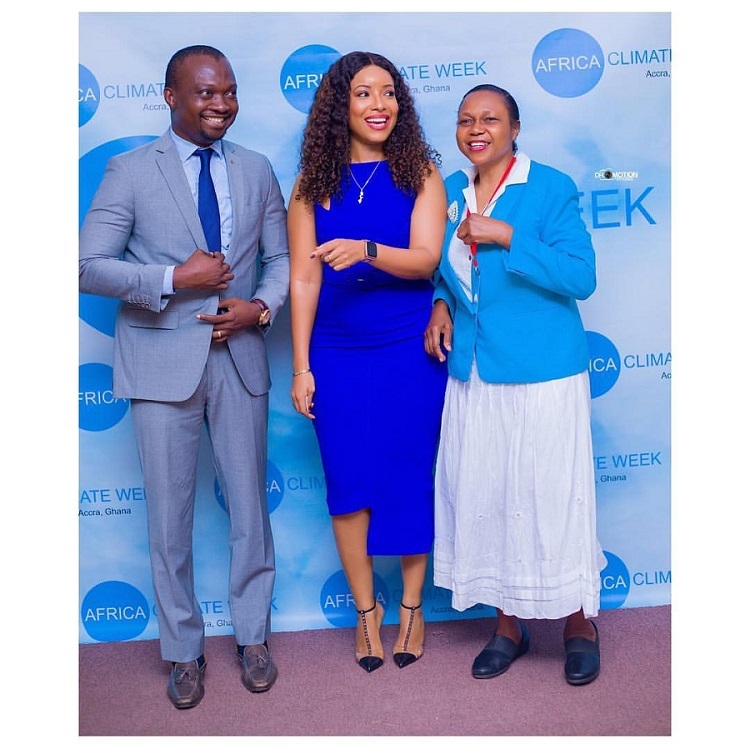 While the Ghanaian actress hasn’t been seen on our fashion radar for quite some time, she just scored some style points after returning to the public eye yesterday to attend the 2019 UN Africa Climate Week in Accra, Ghana. For the event, Dumas wore a gorgeous, sleeveless blue dress paired with black pointed-to,e ankle heels. The rich blue ensemble can be seen subtly squeezing out the actress curves appears to feature asymmetrically unexpected hemline. Her hair was styled in loose curls while her flawless makeup was highlighted with eye-catching red lips. The climate week tackles the issues surrounding the environment, such as plastic waste and according to the actress, there will be no change if we don’t change & work on #PlasticWaste Management in #Africa.” She also shared a message outlining the real course of the environmental epidemic.